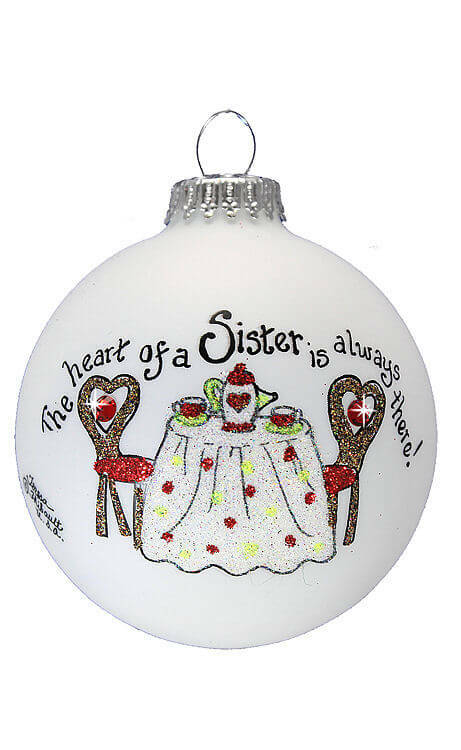 Heart Gifts by Teresa, “Keepsakes for a lifetime of memories” really says it all. 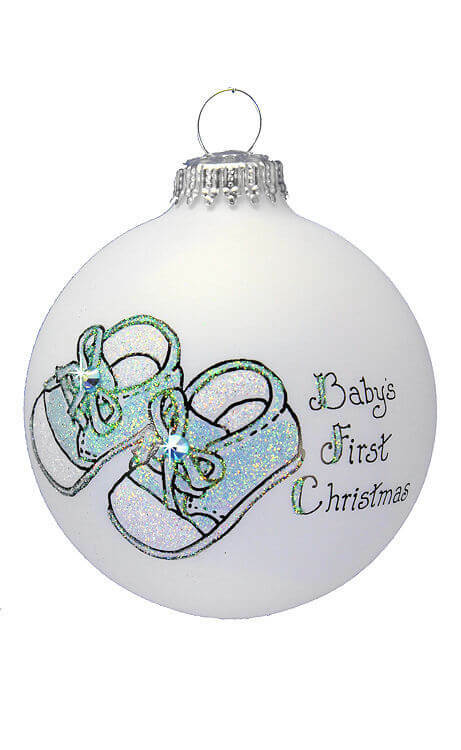 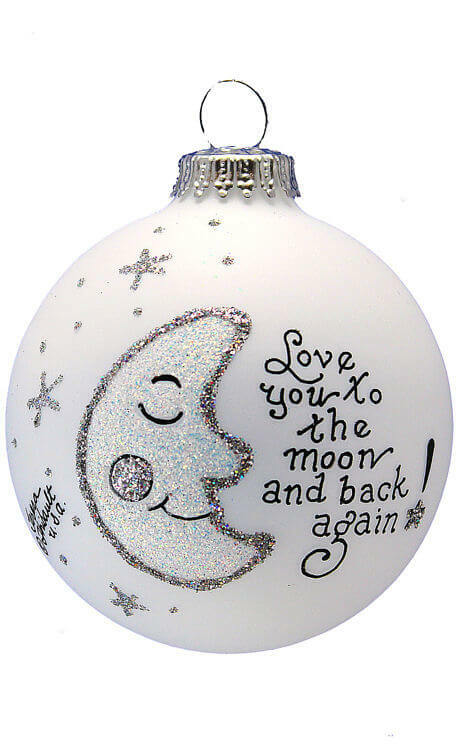 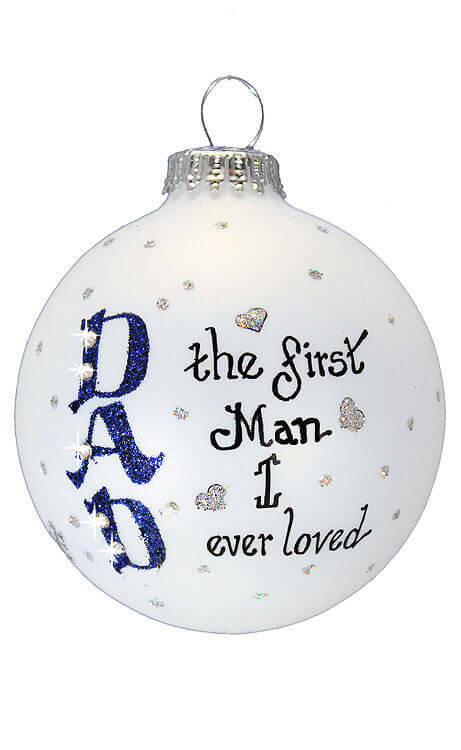 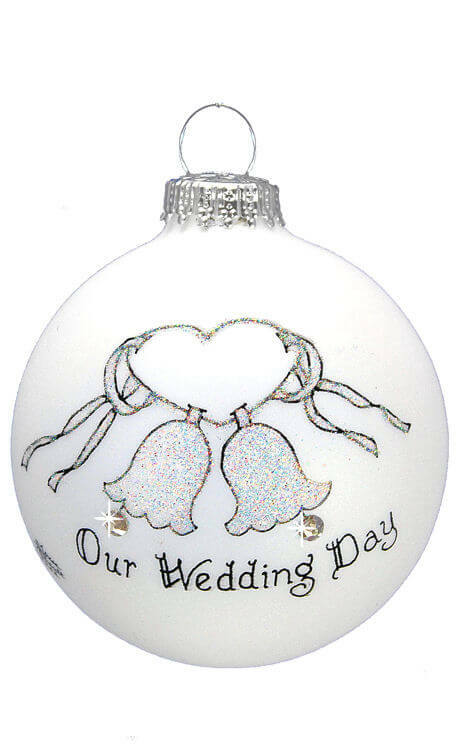 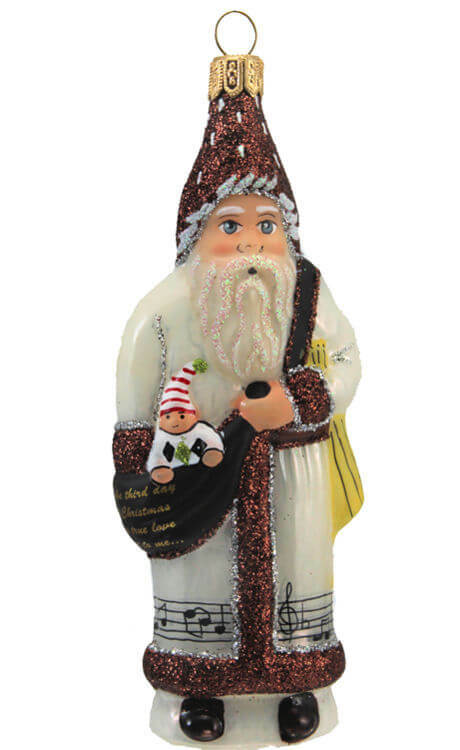 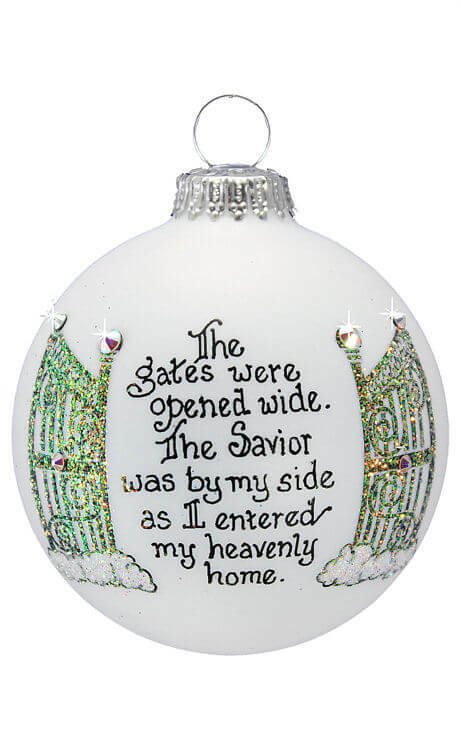 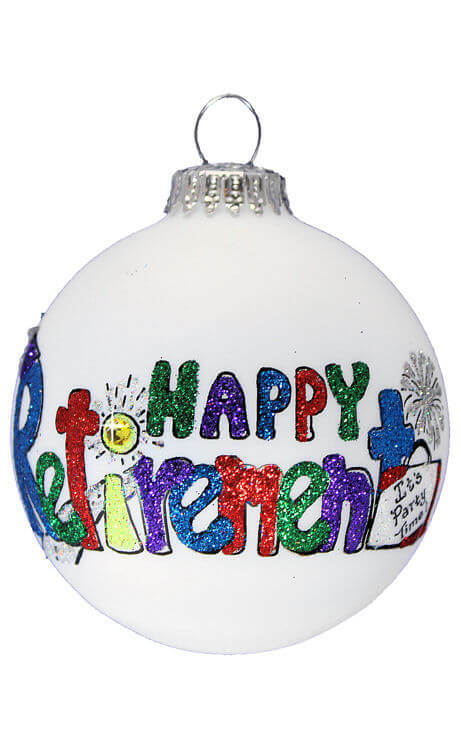 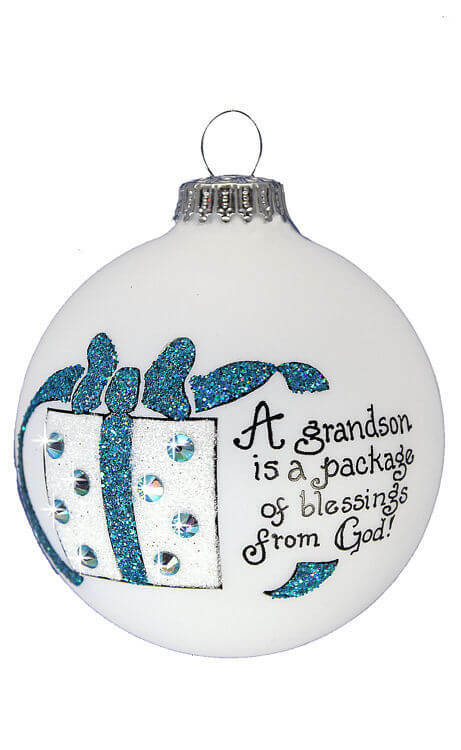 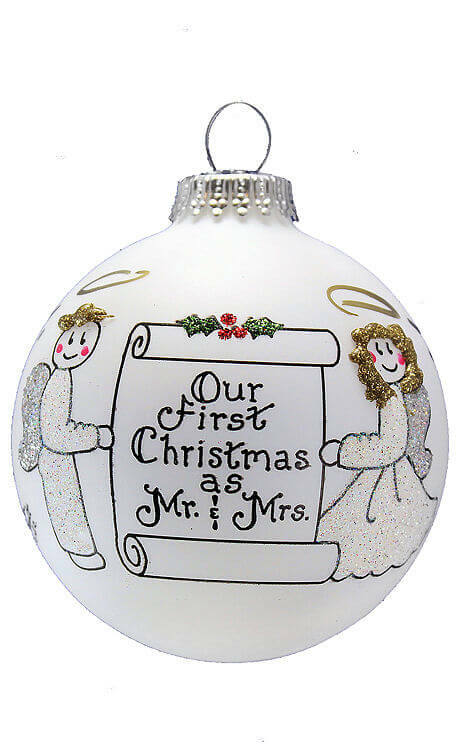 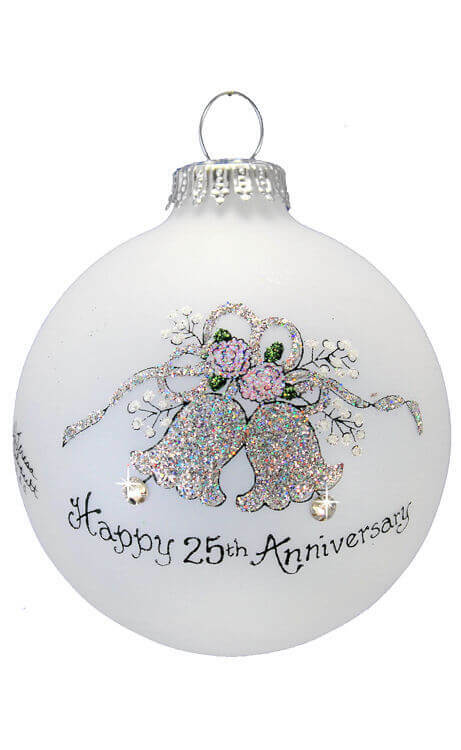 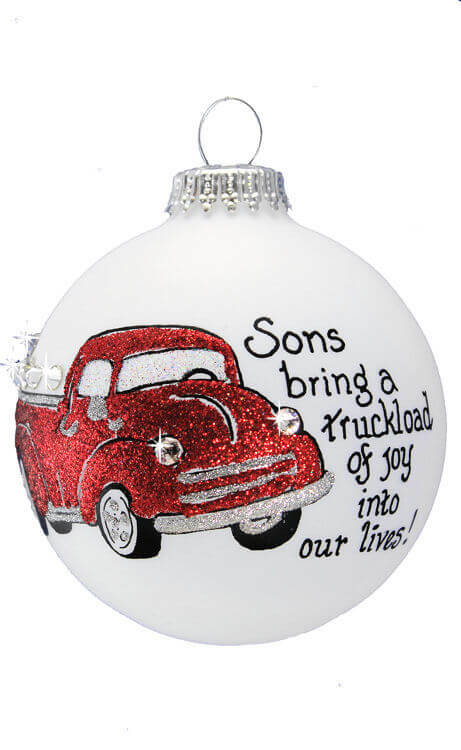 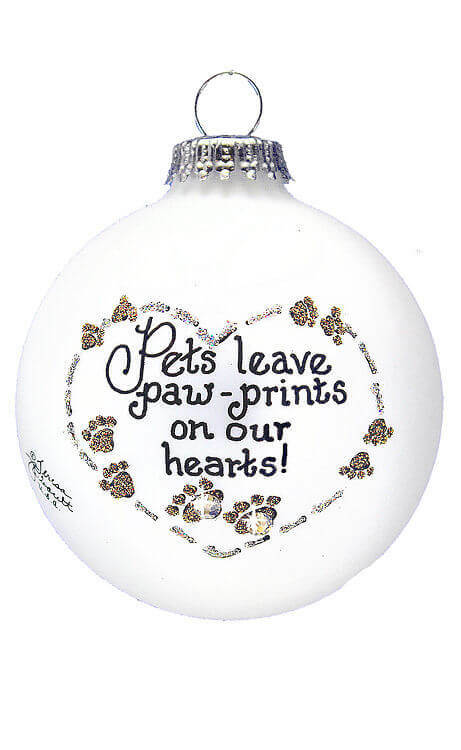 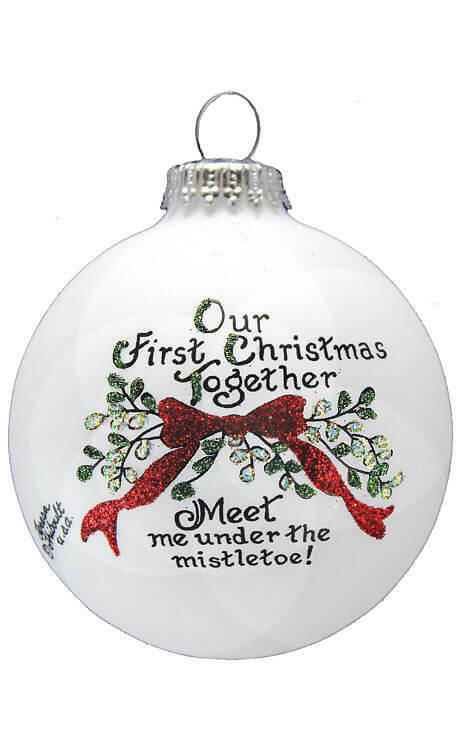 With a simple yet profound message on each ornament, you can remember friends and special people, convey inspirational thoughts and messages to your loved ones, recognize notable occasions, and pass on your most loving thoughts with an ornament truly destined to become a family keepsake. 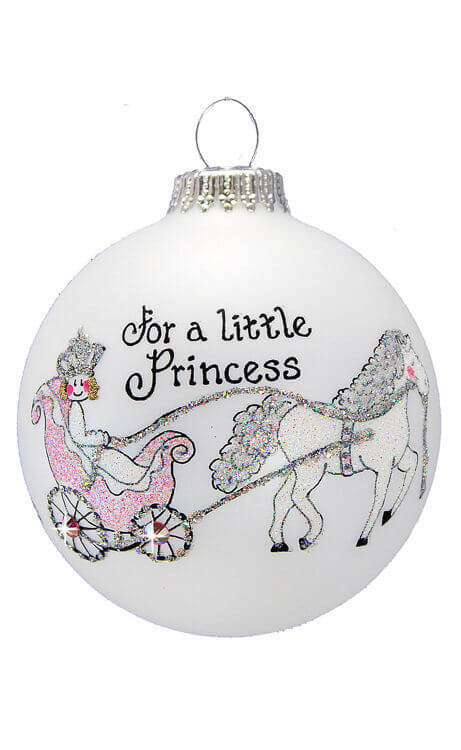 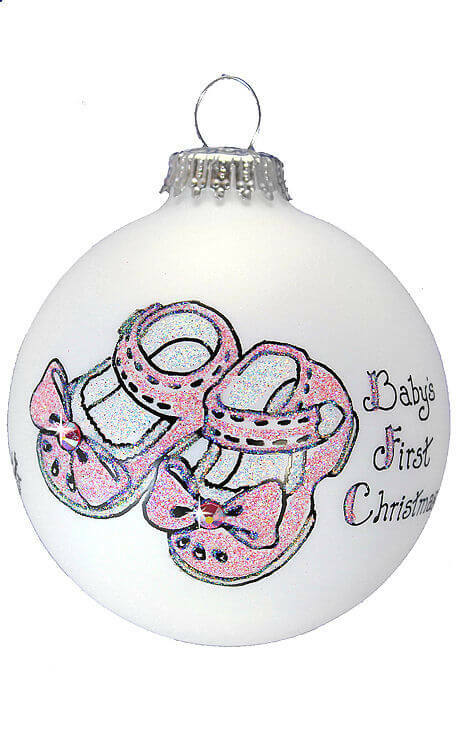 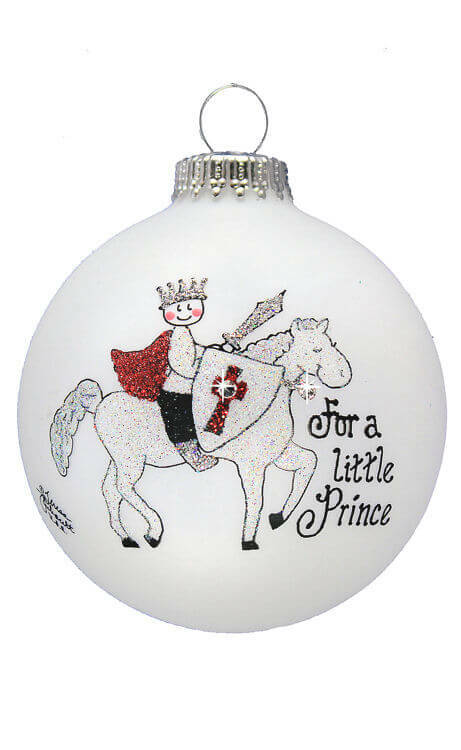 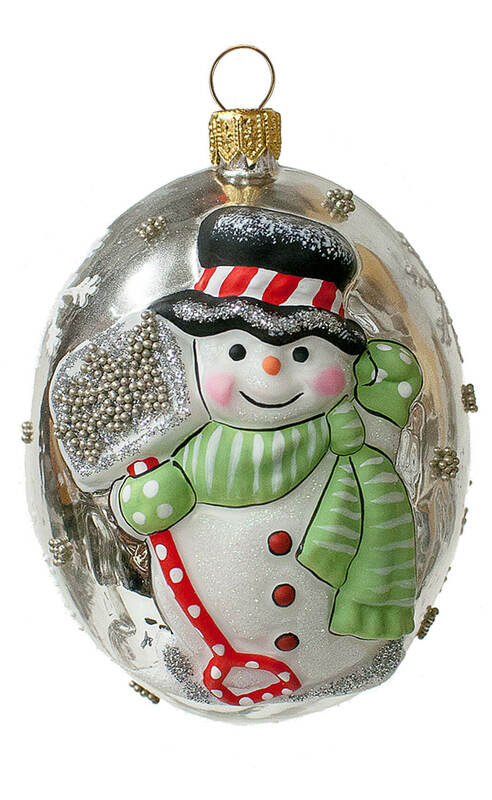 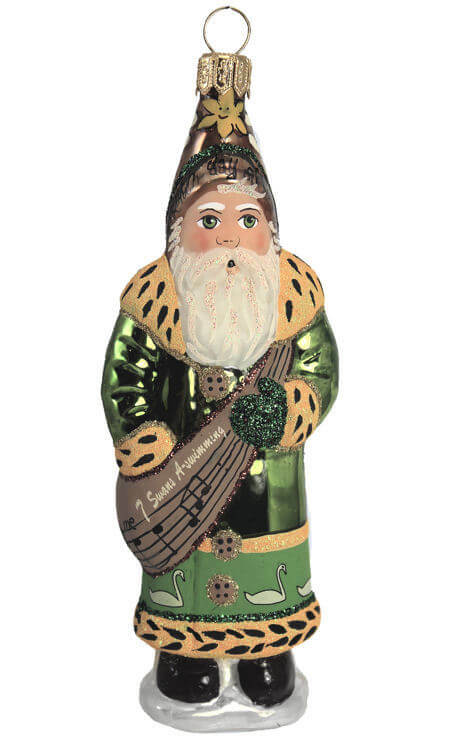 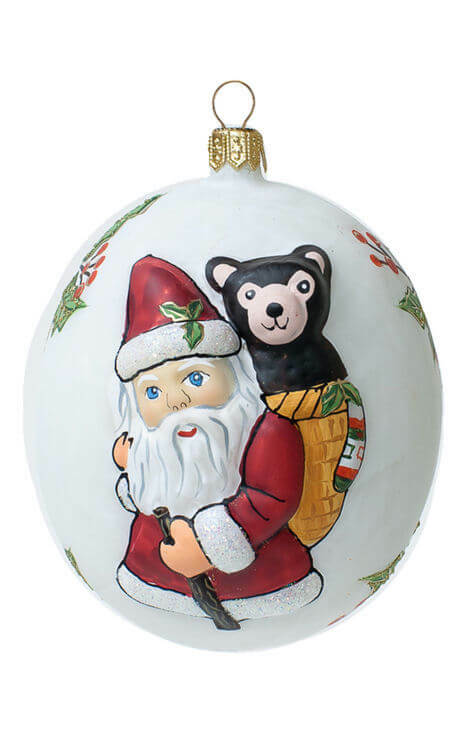 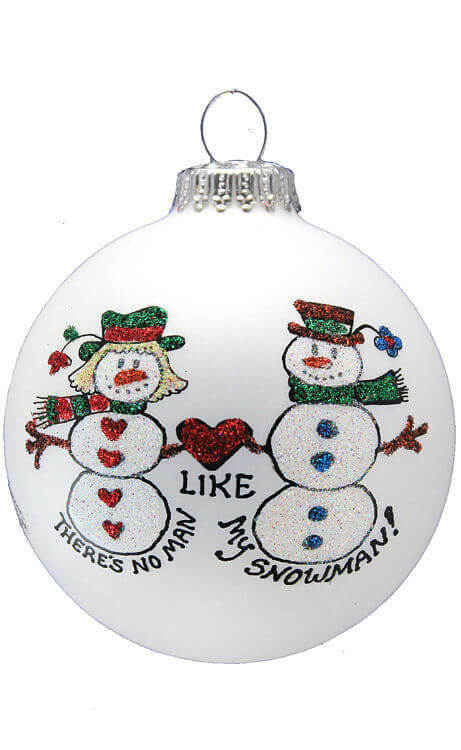 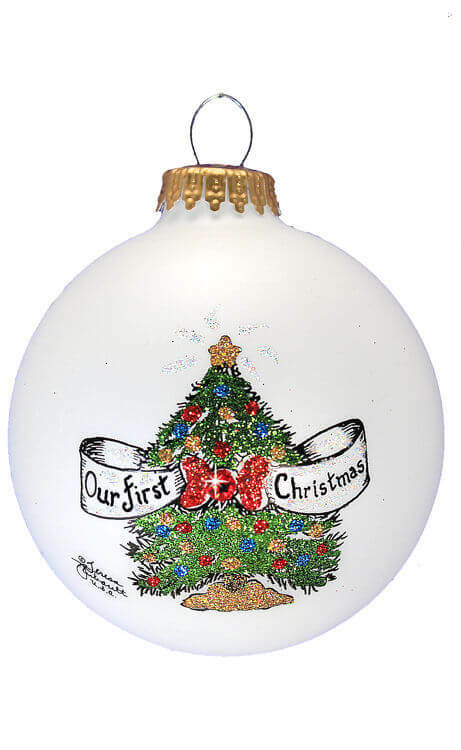 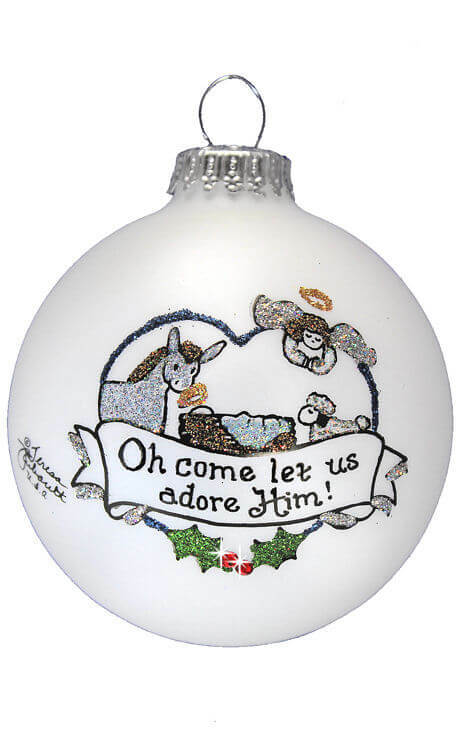 Each ornament is lovingly hand painted and signed by Teresa and her company in a small town in North Carolina. 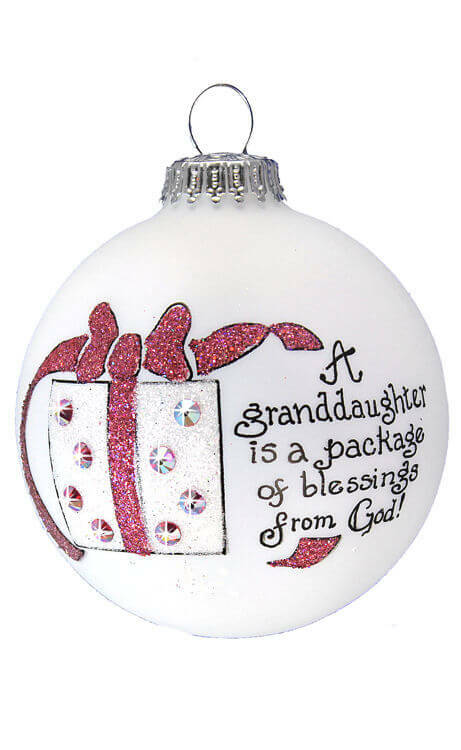 We are especially proud and honored to present a wide selection of Teresa’s Crystal Collection, which incorporates Swarovski crystals into each precious design and message. 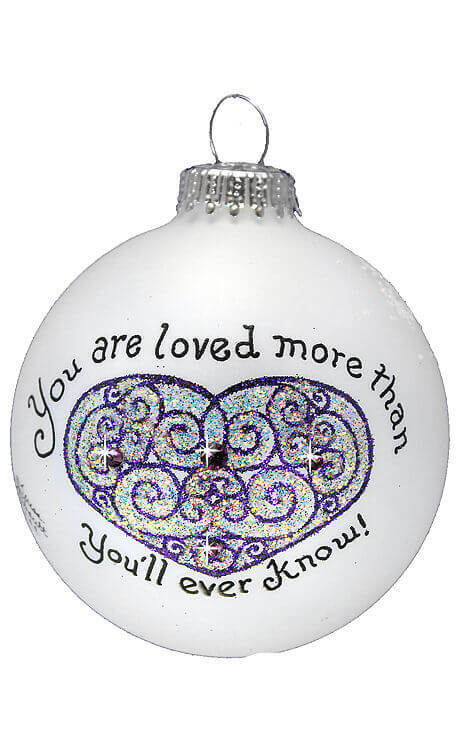 Each Heart Gifts ornament comes in its own attractive gift box.